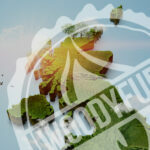 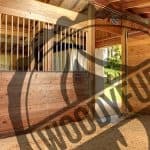 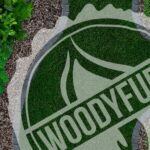 Woodyfuel is an environmentally friendly green energy supplier of efficient and sustainable wood fuel and one of the biggest providers of woodchip in the Northern England and Scotland. 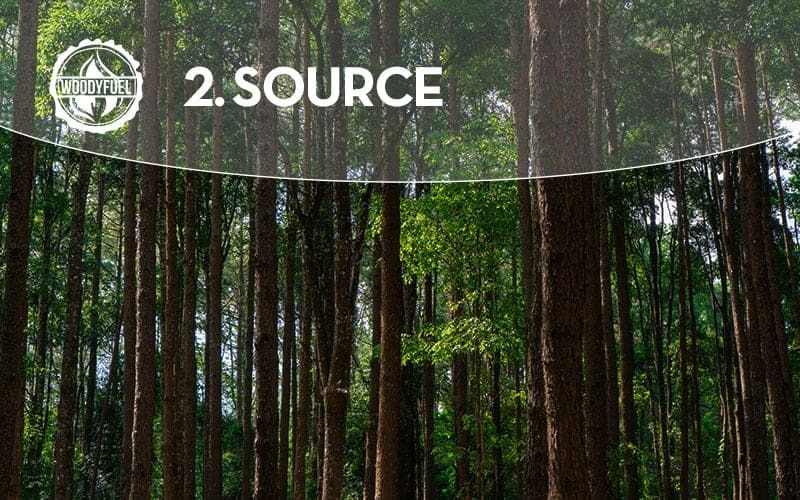 We provide comprehensive solutions and source our timber locally from sustainable forestry. 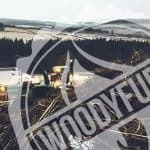 We can offer an extensive selection of different grades of wood chippings. 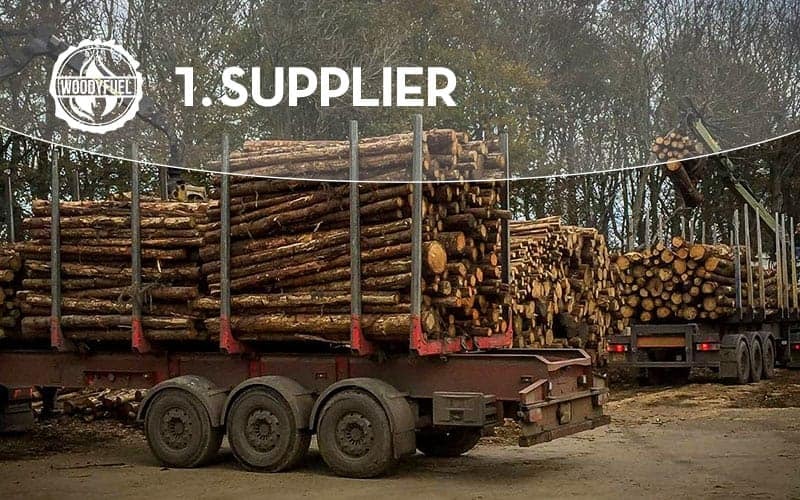 We lift the wood up from the side of the road to a timber truck. 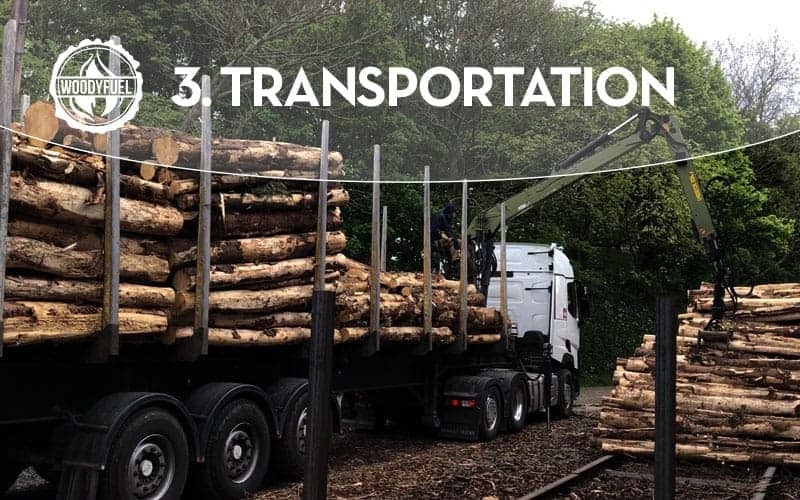 The wood is then transported to the enclosure so it can be seasoned or force dried. 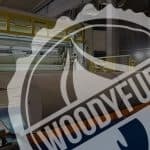 Force dried wood will be turned into wood chip and left to dry on drying floor to achieve optimal 20% (+/- 4%) moisture content. 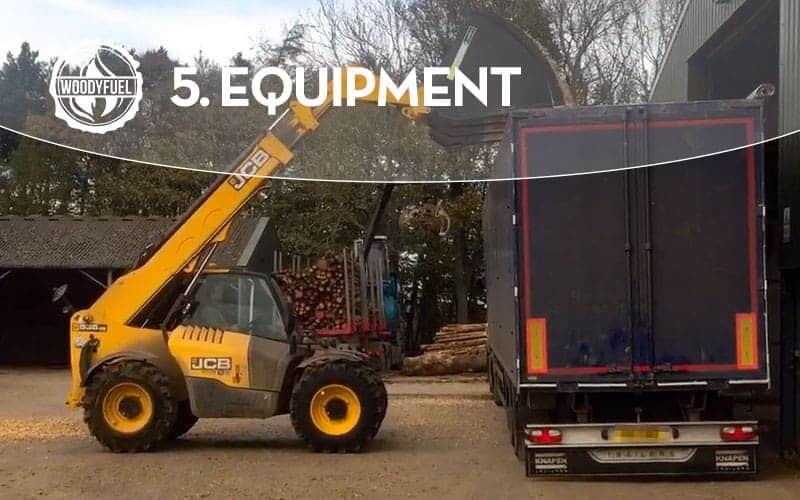 We use high-quality equipment to turn wood into a woodchip, pellet or logs such as timber trucks, wood chippers, wheel loader excavator and other. 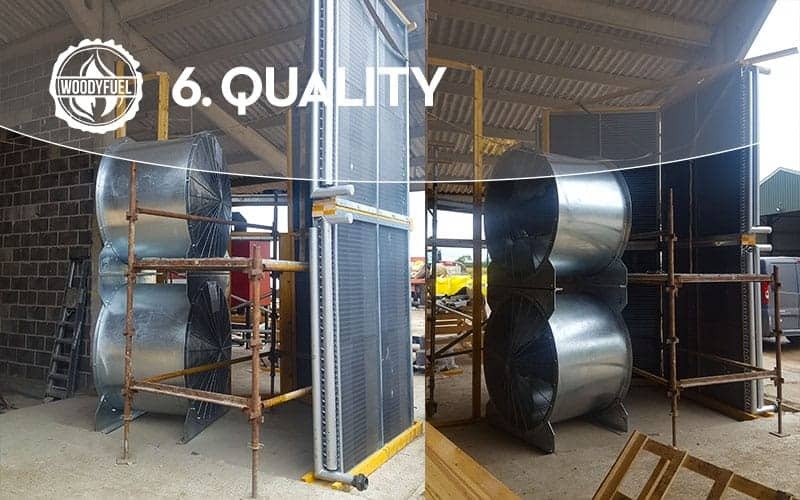 To find out which boilers are the best to use with wood chip and pellet, please check our articles in News section or find out how to apply for biomass boiler buy-back scheme. 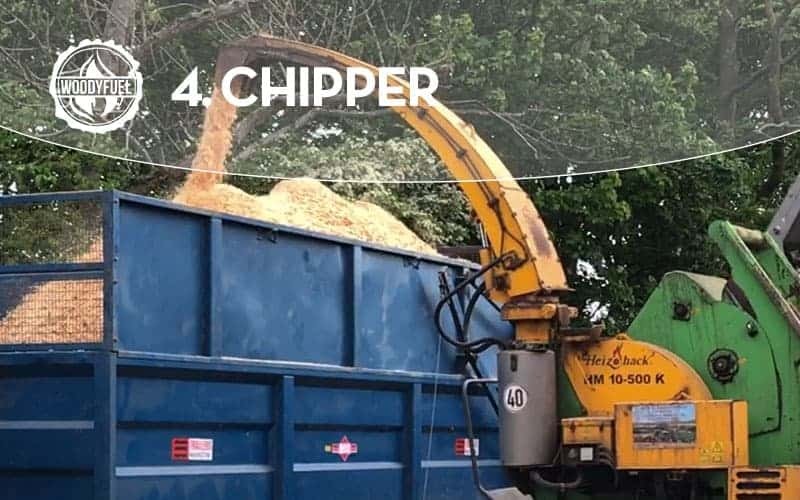 Our chippers will be set to produce dry wood chip fuel that is in accordance with British Standards for moisture content, the size of the chippings as well as Calorific Value. 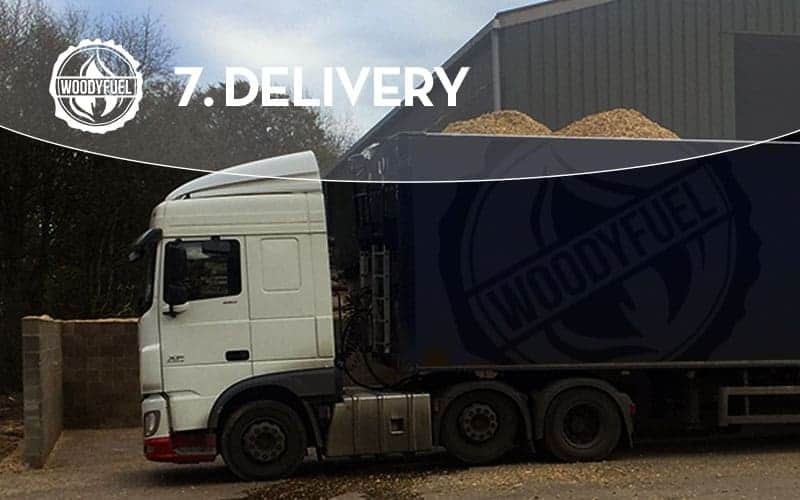 You can schedule a wood chip supply, and we will deliver it at the requested location or you can pick up the wood chip at one of our local depots either in Stocksfield, Alnwick or Knottingley.